2. Rudolph the Red Nosed Reindeer Cupcakes | Source: Frugal Mom, Eh! 18. 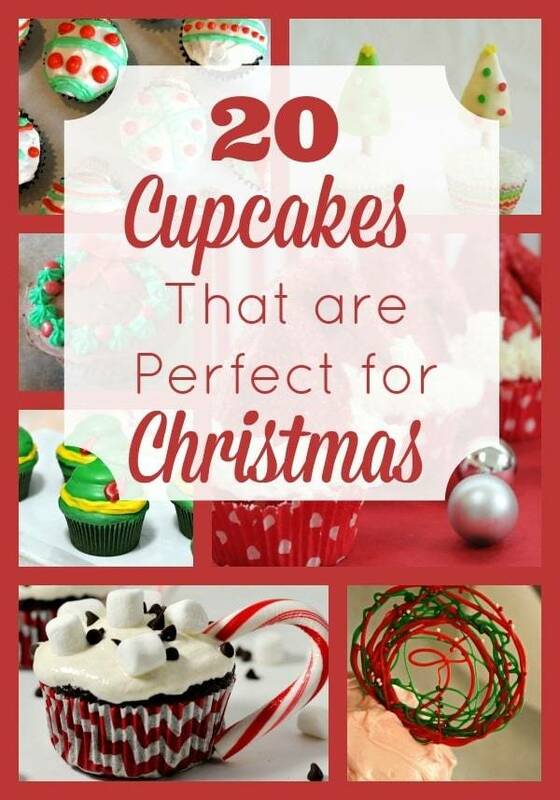 Santa Hat Cupcakes | Source: Frugal Mom, Eh!